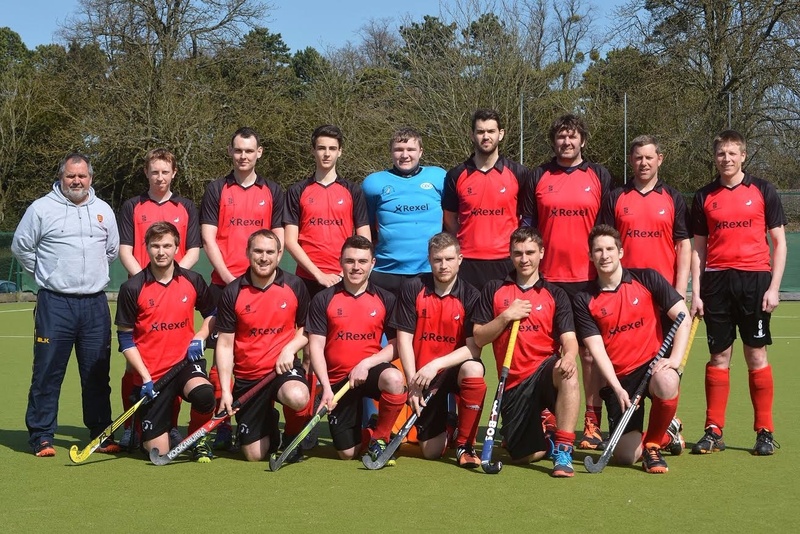 The men’s 1XI travelled to Banbury knowing that victory would guarantee Aylesbury the league title. Aylesbury started the game slowly and were soon 1 nil down following a well worked short corner by Banbury. This seemed to galvanise Aylesbury who started to apply a significant amount of pressure to the Banbury goal. Chris Macintyre soon equalised with penalty flick. The teams went in level at the half time break. In the second half, Aylesbury went ahead following a Will Ebsworth short corner. Banbury soon equalised with a strike from a tight angle. With time running out, Aylesbury needed to score a goal and Macintyre got his second following good work from Andy Macintyre. Aylesbury’s defence repelled a number of Banbury attacks and in the final minute a superb aerial from Rob Machin was played to Macintyre who volleyed the ball home for his hat trick which gave Aylesbury all 3 points with a 4-2 win. The win crowned Aylesbury champions.